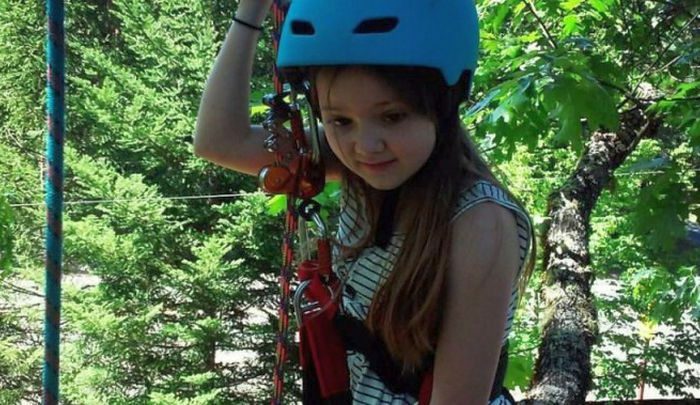 A hit-and-run driver struck and killed a 13-year-old girl as she was waiting at a school bus stop in Jackson County, Oregon, this week. Meadow Grace Boyd was hit by a passing vehicle in Rogue River at around 7:30 a.m. on Monday, Oct. 30 the Jackson County Sheriff’s Office said. A number of people have sent in surveillance footage or called in about the incident, detectives said. 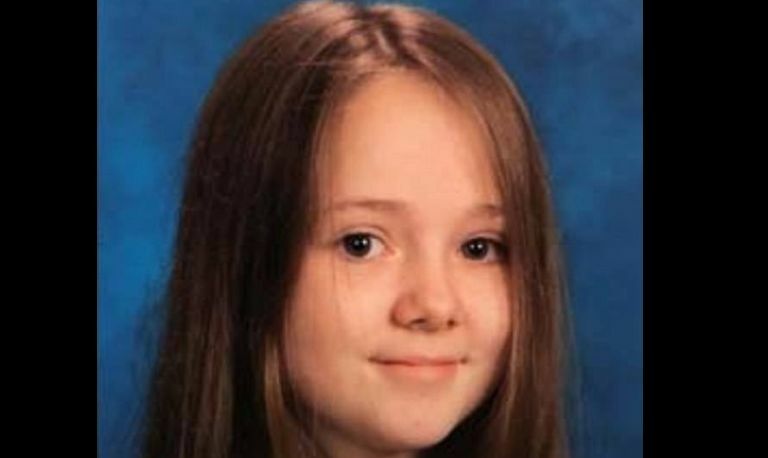 Detectives who were in contact with the girl’s family shared details about her life. “We definitely want to hear from more people if they have something to share,” Denney said. Those with information about this case are being asked to call detectives at 541-774-6800.